If you're in a hurry, jump straight to our jobs page! Work experience abroad puts you a step ahead of your competitors and has a huge impact on the rest of your life. Seeing the world is never a waste of time. Find out why by reading on. For many years there was no such thing as a journalism degree. In fact, the only way to achieve your goal of becoming a top news reporter was to gain experience and learn the skills on the job. Many journalists today do have degrees – either directly related to their field or in other areas – but experience is still crucial. Taking care of other people’s children is tough and experience is a must. Most parents would much rather leave their precious one(s) with someone who has experience of taking care of children, rather than someone who only has the qualification on paper! Animal lovers are found everywhere, but some may decide to take their interest further and pursue a career as an animal care worker or similar. 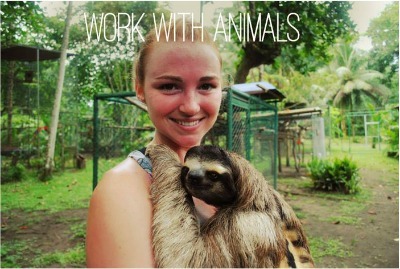 Working in an animal rescue centre requires experience and by volunteering at home or abroad, you stand a better chance of securing a paid position later on. ​If you wish to conduct research and conservation work, it’s often vital to have a degree in biology, marine biology, conservation, zoology or similar. However, if you are not too keen on the actual research there are plenty of other jobs on offer. With the right amount of experience you could become a wildlife educator and talk about animals all day long. 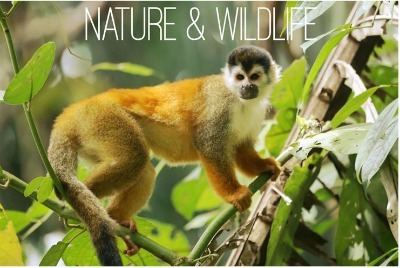 Or pick up a camera and do some wildlife photography. Another option would be to work with horses, especially if you are keen on working in areas like horse therapy. 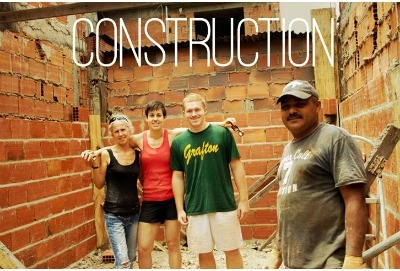 Fancy constructing eco-friendly buildings in Israel or helping out endangered communities in Brazil? If you want to gain a bit of expertise in construction work there is certainly a lot on offer. ​We all know how it goes. Breaking into the creative industries can be a tough one and it doesn’t matter how good your degree is – if you don’t have any experience nobody is likely to take a second look at you. 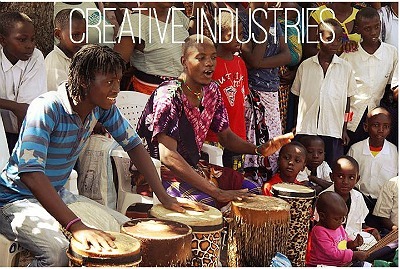 Get your foot in the door with a music production and education internship in Tanzania – a different way to see the world! Or explore your abilities with a camera on one of Frontier’s photography projects. Although teaching often requires both a degree and training, it’s a bit different when it comes to English teachers. 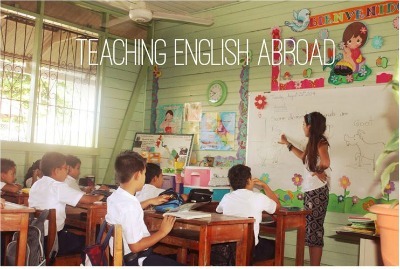 By volunteering abroad you have the chance to get a TEFL qualification in English teaching while working on a different project in another country. ​This gives you the necessary skills to teach English around the world and in some places it even pays quite well – so if you are up for teaching and enjoy passing on knowledge, you could be onto a winner. So let’s get started, shall we? It’s time to add experience as well as memories to your life story – a task that never truly ends. Jump on the boat and never look back, explore natural landscapes and challenge yourself to see things from a new perspective. Frontier runs conservation, development, teaching and adventure travel projects in more than 50 countries worldwide – so join us and explore the world! 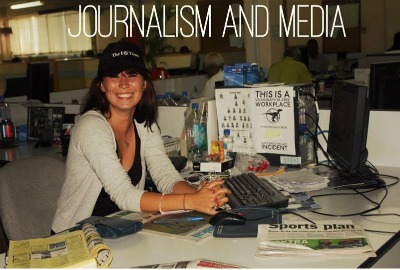 Caroline Edwards is an online media intern at Frontier, an international non-profit volunteering NGO. 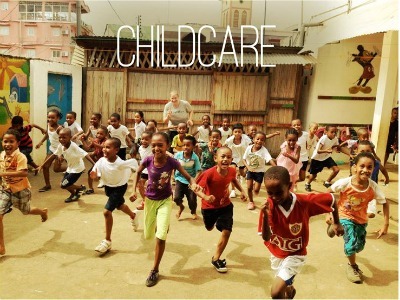 For more information about travel and volunteering opportunities available please visit www.frontier.ac.uk. Using Your Disability to Stand Out: What’s Your ‘Plus’? Why Should You Do a Placement With an SME?